Filmed at the Art Gallery of Ballarat in 2018. 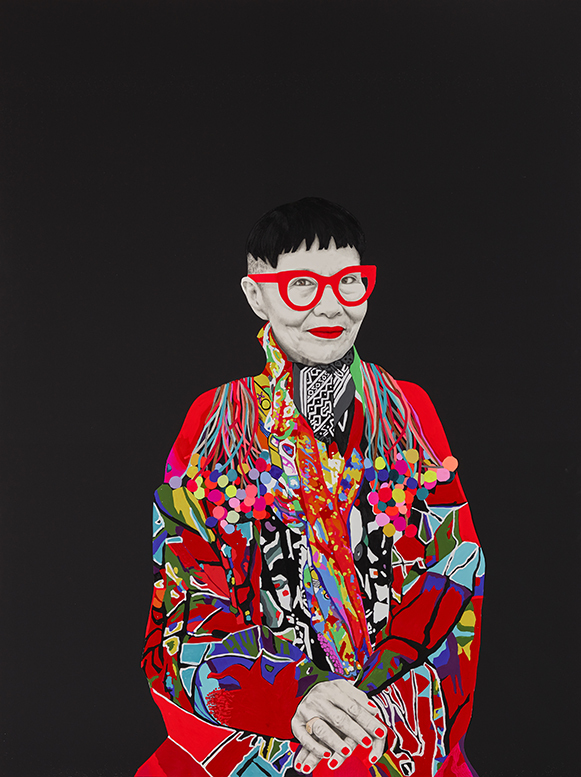 Australian Fashion Design icons Linda Jackson and Jenny Kee, together with Artist Carla Fletcher, whose portraits of the two collaborators were Archibald Prize finalists in 2015 and 2016, talk together about life, art and creativity Hosted by Australian radio announcer Zan Rowe. In 2015, Carla Fletcher painted Jenny Kee's portrait and then in 2016 painted Linda Jackson. 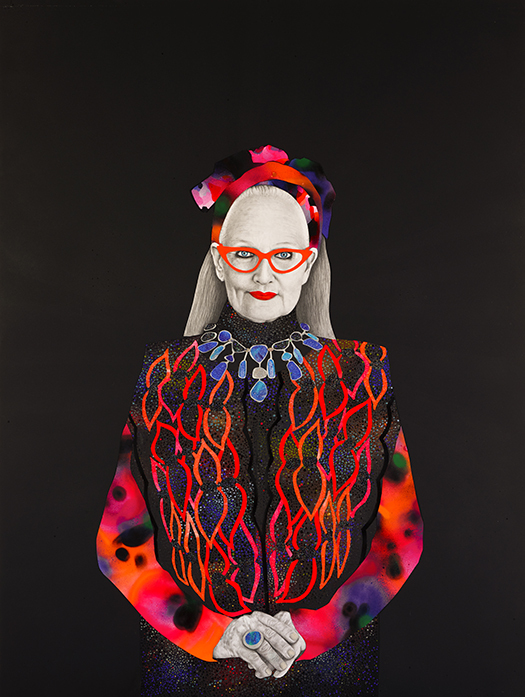 Both portraits were finalists in Australia's favourite and one of its most prestigious awards, The Archibald Prize. Both portraits have been exhibited all over Australia separately. Since they first met in the early 70's Jenny Kee and Linda Jackson have manifested a transcendent creative collaboration that electrified Australian Fashion with bolts of luminous colour and dreaming. In 2018, both Jenny and Linda were honoured with an Officer of the Order of Australia for their contributions to Australia's Fashion Industry. Jenny was also honoured for her environmental and conservation work and Linda for her teaching and mentoring of Indigenous Artists in Northern Australia. This 1 hour length conversation, filmed at The Art Gallery of Ballarat, with both subjects and the Artist, marked the very first time the paintings were exhibited together as the 'Twin Souls'. Sponsored by The Art Gallery of Ballarat Foundation. Filmed by Dropbear Digital May, 2018.